You are the nation-builders. You are the movers of technology. You are the agents of change. There are challenges to great efforts but, always remember, great effort bears the sweet fruit of success. We want you to taste the fruit of success and focus your efforts to reach the same. There is no single formula of success for all. Only one hard work, open communication, a strong emphasis on team work and a high level of responsibility. This visionary culture allows and emphasises our wards not only to adopt the present day challenges but also individual responsibilities to the society and our nation at large. We strongly believe in academic excellence and do not compromise on teaching standards or discipline. These three things are the springboards on which we operate. People who feel good about themselves produce good results and people who produce good results feel good about themselves. We also believe in total learning and sharing. 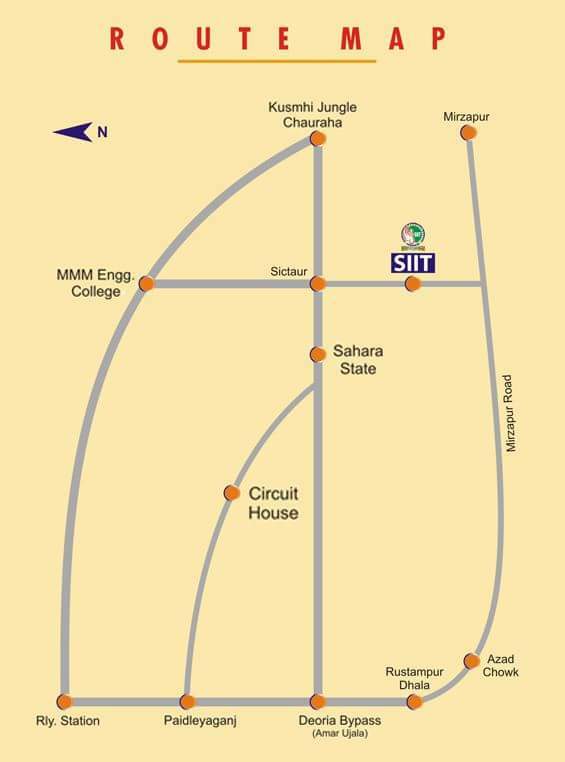 Have a visit to Suyash Institute of Information Technology (SIIT) and feel good to get good education.